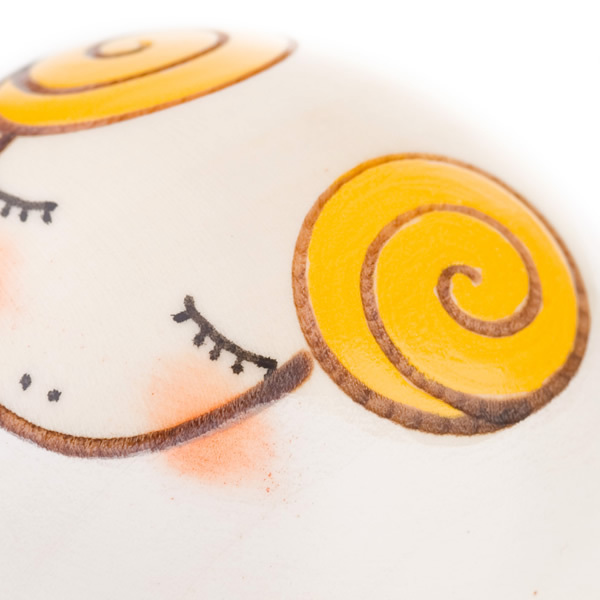 A great gift for people born in 1931, 1943, 1955, 1967, 1979, 1991, 2003 or 2015, the Small Year of the Sheep Birthday Kokeshi Doll is beautifully designed with a striking, contemporary look and feel. Those born in the year of the sheep are said to be creative, calm and intelligent - pretty good traits if you ask us! 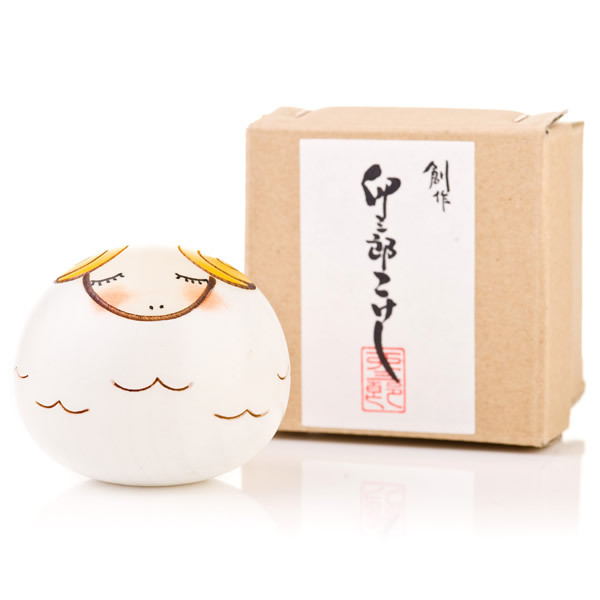 The Small Year of the Sheep Birthday Kokeshi Doll does not come with a display base and screen; if you wish to purchase these, we recommend the small size for both. Get the Small Year of the Sheep Birthday Kokeshi Doll gift wrapped for FREE by selecting this option from the menu above. 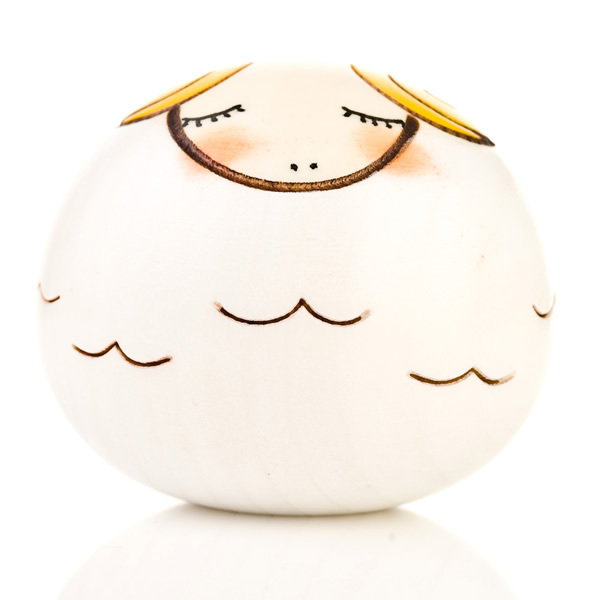 You can also visit our showroom for many more authentic Japanese gifts.